“The Hadassah Medical Center’s protocol for victims of heart attacks translates into 34 minutes from the time a patient arrives at Hadassah until the blocked artery is opened. This is the shortest time in Israel and one of the shortest times in the world”, relates Prof. Haim Danenberg, Director of Interventional Cardiology. As a result damage to the heart muscle is minimized and mortality rates have dropped to 2.5% at Hadassah – the lowest in the world! Hadassah was the first to introduce the concept of beginning the treatment for acute myocardial infarction (a heart attack) as early as possible — while the patient is still in the ambulance. 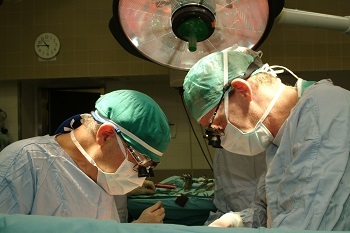 Clot-busting medication is administered, and the patient’s vitals and an EKG are sent to the doctors waiting for the patient in the Cardiac Catheterization Laboratory at the Hadassah Medical Center. The patient is brought straight from the ambulance to the Catheterization Lab, where angioplasty and stent implantation to open the artery can be done immediately without invasive surgery. In this way, it can be less than an hour from the first moment a patient experiences heart pain to the time an interventional cardiologist opens the blocked artery. 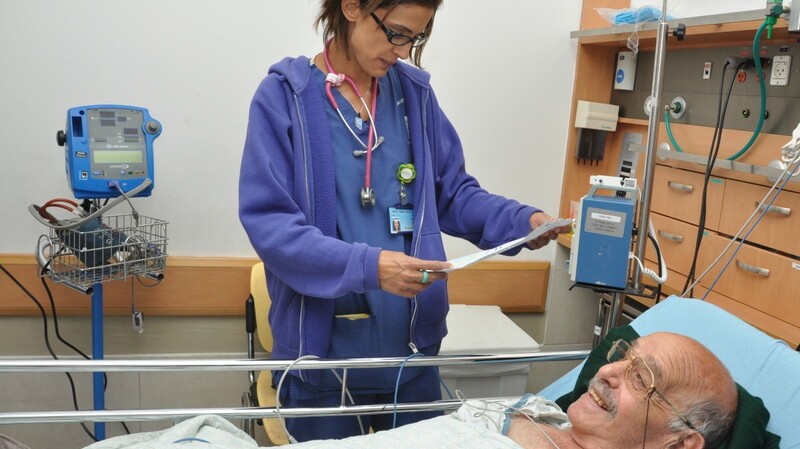 It is obvious why more and more heart attack patients come to Hadassah. Two new Cardiac Catheterization Laboratories need to be equipped at the Hadassah Hospital at Ein Kerem in the Sarah Wetsman Davidson Hospital Tower, and a new Cardiac Catheterization Laboratory needs to be set up at the Hadassah Hospital at Mount Scopus. 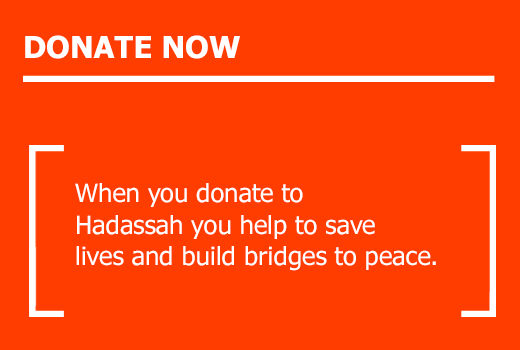 Please make a donation to help equip the new Cardiac Catheterization Laboratories at the Hadassah Medical Center. Your donation will save the life of someone who has had a heart attack.